1.Unique desige makes it more strong than other brand plates, the center ring will not remove after long time drop. 2.Each bumper plate reach IWF standard, 450mm diameter. 3.Each bumper plate is much smoother than High-Temps,but they won't wear sooner.Recommend to use in rubber floor. 4.High quality economic Bumper Plates with better price. We use better rubber than other brand in the market.All our bumper plates are made in good condition and are precision made. 5.Average of 88 on the Shore A durometer scale, this makes our HG bumper plates with low bounce and fairly quiet. 6.Customized available. Making your unique HG economic bumper plates. 7. 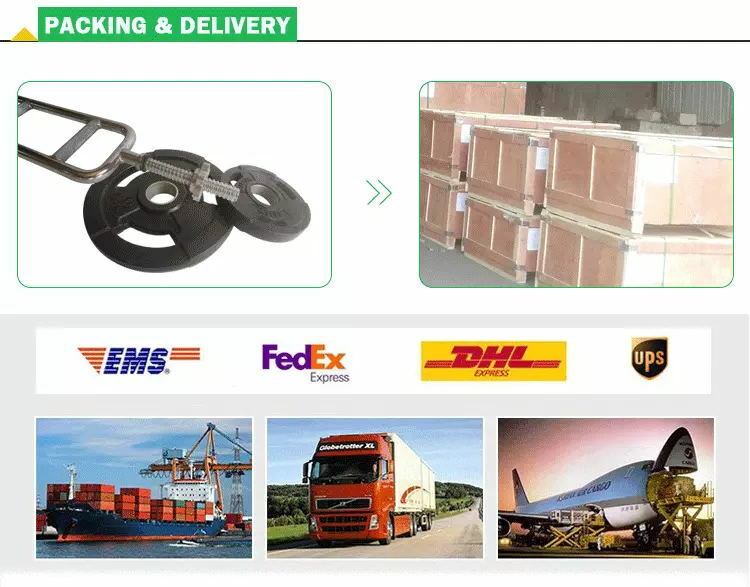 Black bumper plates with colorful logo, which make the plates easy for users to identify the weight. Customized Color and Sizes Barbell Bumper Weight Plates, include Olympic Bumper Plates, Kg/LB Change Plates, Fractional Change Plate, Competition Weight Plates and so on. Looking for ideal Colorized Barbell Weight Plates Manufacturer & supplier ? We have a wide selection at great prices to help you get creative. All the Colorized Barbell Plates are quality guaranteed. 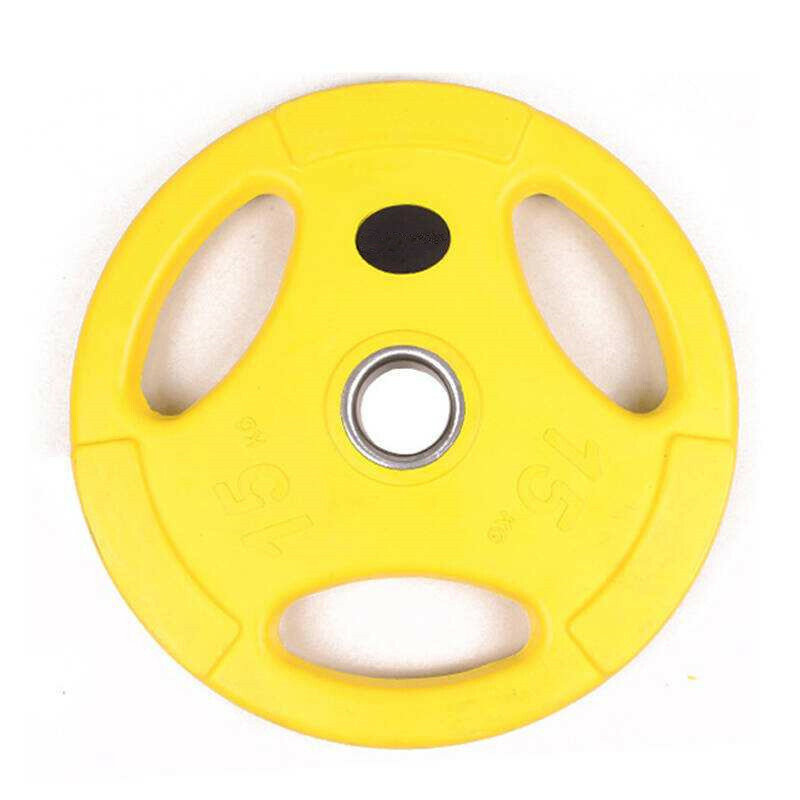 We are China Origin Factory of Colorized Barbell Bumper Weight Plate. If you have any question, please feel free to contact us.